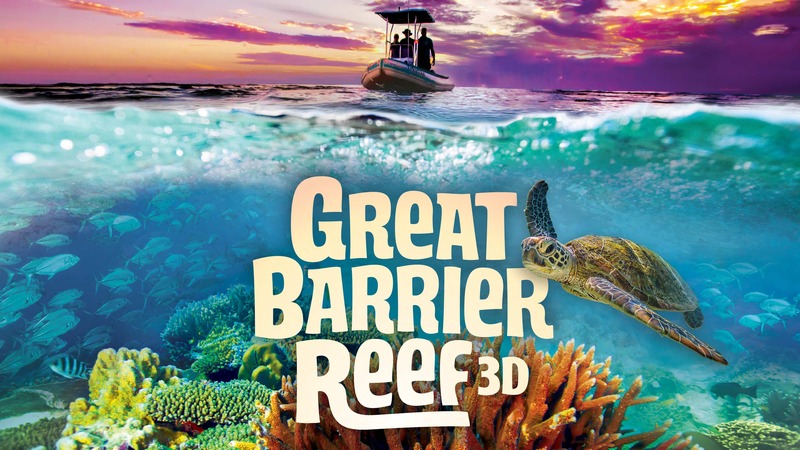 SAN DIEGO, UNITED STATES, July 2018 – An Australian-owned and produced 3D IMAX film showcasing the Great Barrier Reef successfully launched at San Diego’s IMAX Giant Dome Theatre and is now rolling out across North America’s giant screen theatres. 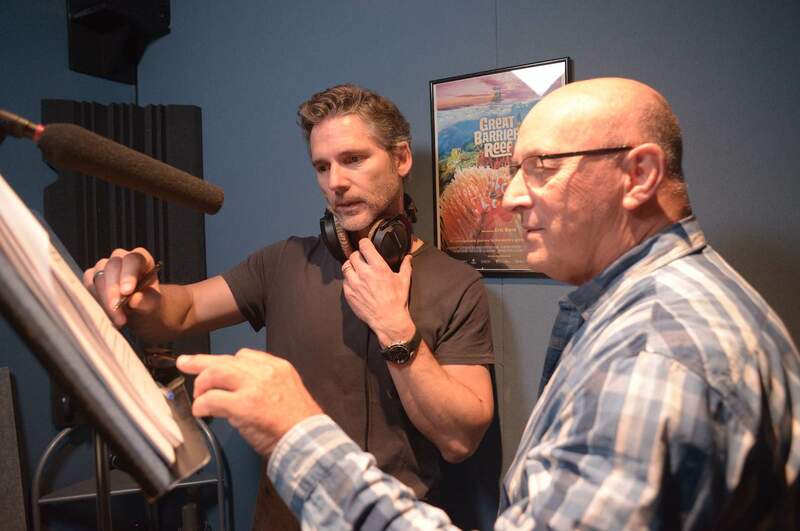 The first-class production is narrated by Australian actor, Eric Bana, and features cinematography by Emmy Award-winner Richard Fitzpatrick ACS, who also filmed Sir David Attenborough’s recent Great Barrier Reef Series. Never before seen in 3D, the world’s largest living ecosystem will be brought to life on the giant screen taking the audience on an unforgettable marine adventure using exclusive 3D imagery. The journey will be revealed through the eyes of a young underwater photographer and reef native, Jemma Craig, who explores the “citizen science” movement, where volunteers and researchers collaborate to better understand and protect the reef and its inhabitants. Great Barrier Reef 3D will give audiences an up-close view of the fascinating creatures that live on the reef, and expose cutting-edge research on the impact of long-term environmental changes, including the development of new corals that can survive in what is one of the most complex ecosystems in the world. 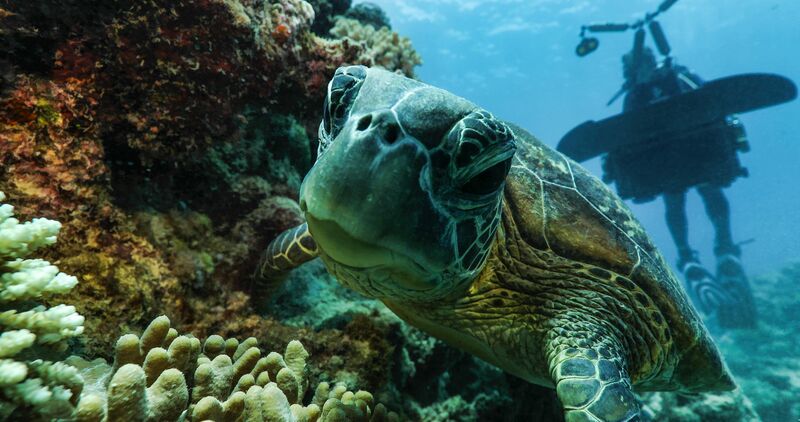 By taking a more intimate look at the reef, including a tour of the Great Barrier Reef’s first sustainable eco-resort on Lady Elliot Island, the film presents an opportunity to inspire the next generation to conserve, protect and appreciate Australia’s greatest natural wonder. “Great Barrier Reef is an epic adventure into an incredibly vibrant, living world where we tell the story of the reef from the perspective of people who have an intricately close relationship to it,” said film director Stephen Amezdroz. The destination film places audiences at the center of playful encounters with Dwarf Minke whales, thousands of migrating green sea turtles and their hatchlings, a male seahorse giving birth and fluorescent corals whose kaleidoscopic colors are especially vivid when viewed at night. “Nature has the power to bring us together—and seeing it in an immersive, giant screen experience makes it seem even bigger than life,” says film producer Matt Downey. 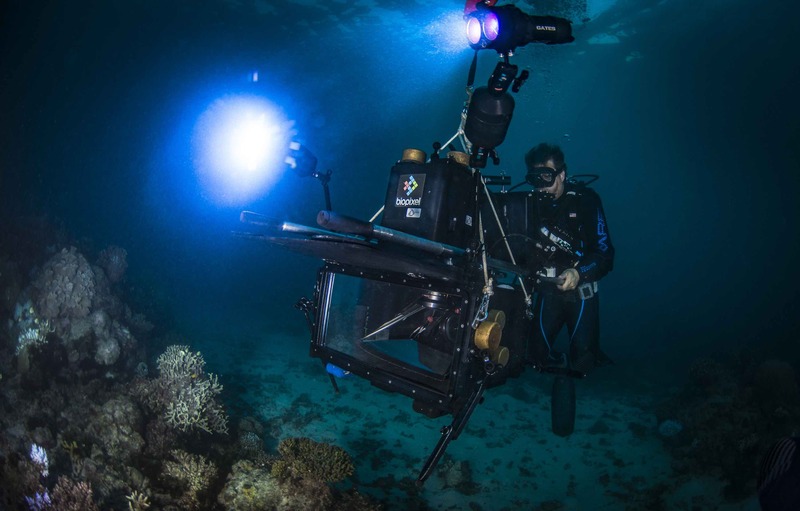 Biopixel, one of Australia’s premiere nature filming companies, is part of a consortium of media and investment companies including December Media, Slattery Family Trust, Soundfirm, Film Victoria and Screen Queensland, that is responsible for bringing Great Barrier Reef 3D to the big screen. “There is no better place on earth that is better suited to being presented in 3D than the Great Barrier Reef. 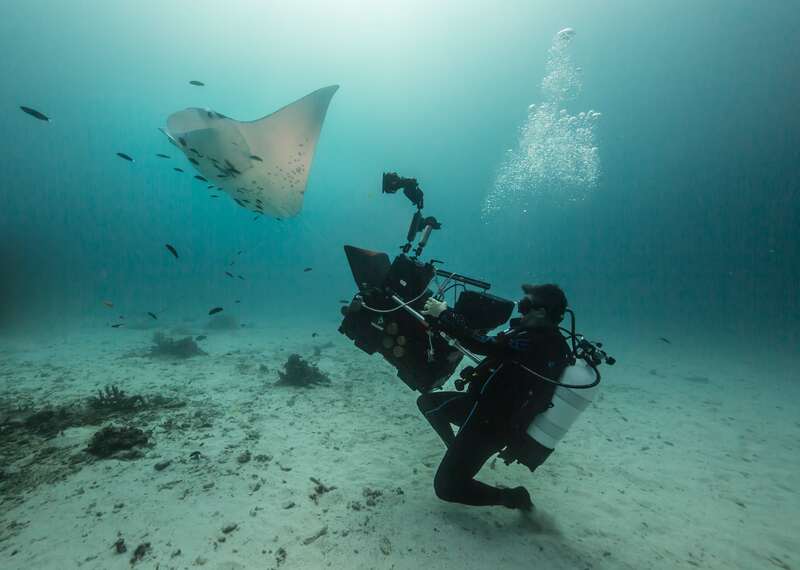 Combining our experience and our heavy investment in the latest filming technologies with a production partner like December Media will allow a whole new generation to experience the Reef like never before,” said film underwater director and founder of Biopixel, Richard Fitzpatrick ACS. The premiere in San Diego will be followed by further openings in IMAX cinemas across the United States, with the Australian premier taking place later in the year. Founded in 2013 by Richard Fitzpatrick and IT entrepreneur Bevan Slattery, Biopixel is one of Australia’s premiere filming companies specializing in natural history behavioural sequences for both clients and its own specialist library. Building on over 20 years’ experience, Biopixel uses the latest filming technology, including 6K and high-speed equipment. December Media is one of Australia’s most experienced film and documentary producers. Based in Melbourne, the production company has more than 20 years of experience producing drama, documentary, educational and award-winning live action and animated children’s drama for the screen. December Media brings a wealth of development, financing, production and co-production experience as well as having an extensive network, distribution and financing relationships across the globe.